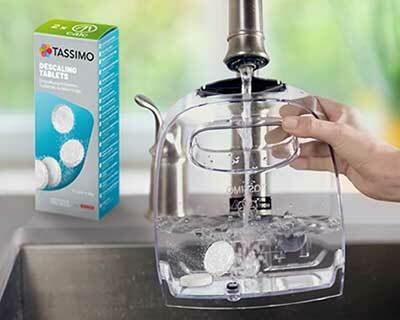 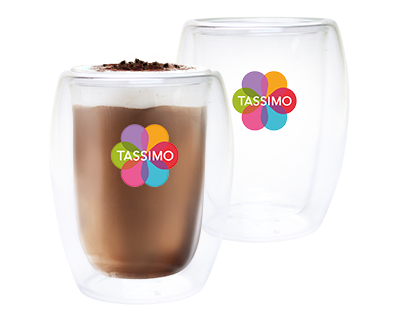 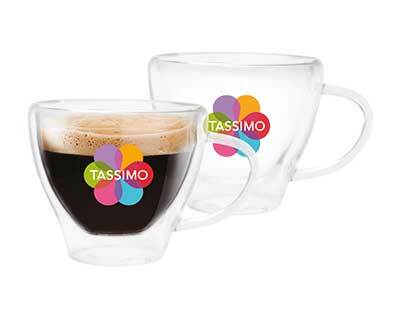 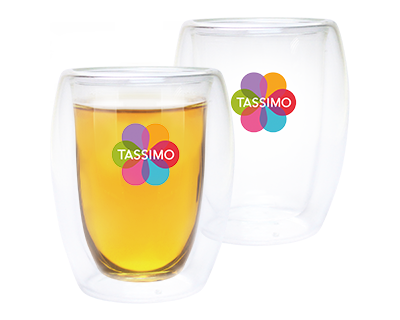 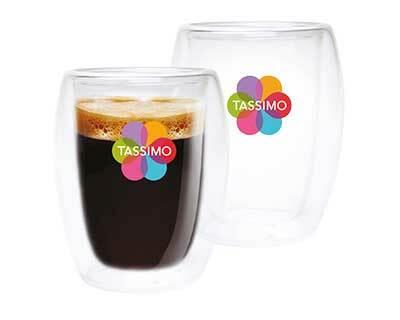 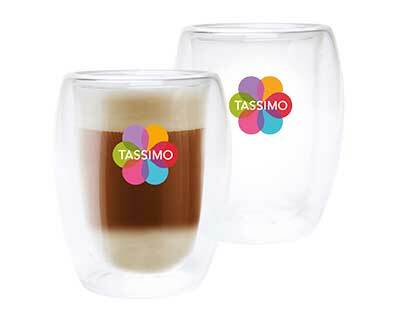 With TASSIMO Tea T-Discs, you'll have a cup of tea within seconds. 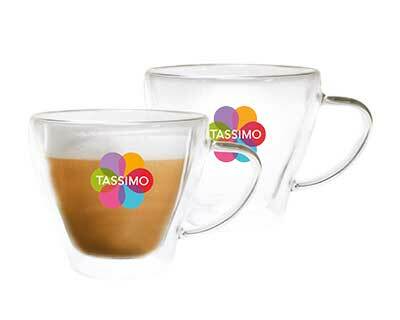 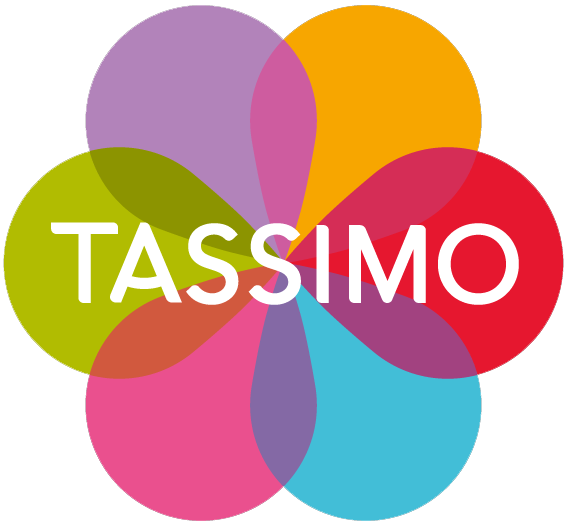 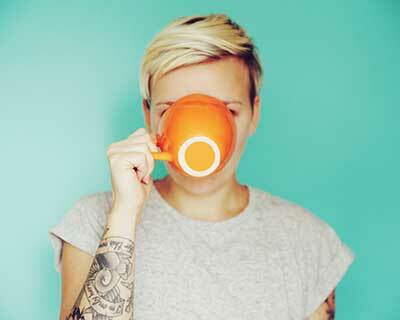 Find your favourite flavour within the range of Twinings tea pods for TASSIMO. 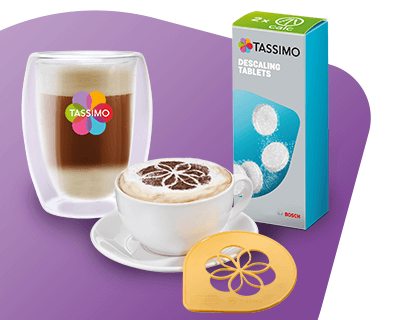 Only the best quality tea capsules, ranging from English Breakfast pods, Twinings Green Tea & Mint, Earl Grey T-Discs or Forest Fruit Tea pods. 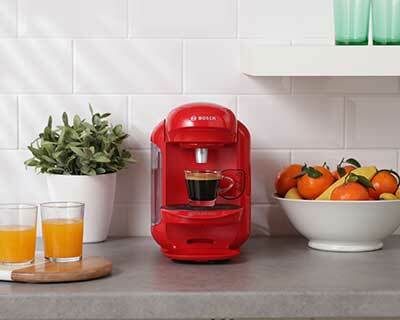 Perfect tea blends and infusions in a pod.